Incredible Love from so many! Thanks! It has been five days since I fell and fractured my right arm. I tripped over a fan cord around midnight. I knew right off I was in trouble. One arm went straight and the other arm went straight then twisted. I was crying, “I broke my arm, I broke my arm.” Larry, of course, heard me fall as it sounded like an elephant had hit the floor. I look up and he is holding on to his heart. I said, “Don’t you dare have a heart attack– you have to help me.” Well bless his heart, he could not get me up. I crawled to the bed and then lifted myself up. He went over to get Dr. Joseph. It hurt so badly!! Dr. Joseph checked me out. He didn’t think it was broken but told me to go see the doctor at the hospital and get x rays. I suffered most of the night and the only thing kept coming to my mind as I cried out to Jesus was “those poor Haitian people in the earthquake riding the bus up here with broken arms and legs.” Worse yet, many of them died on the buses in such pain. 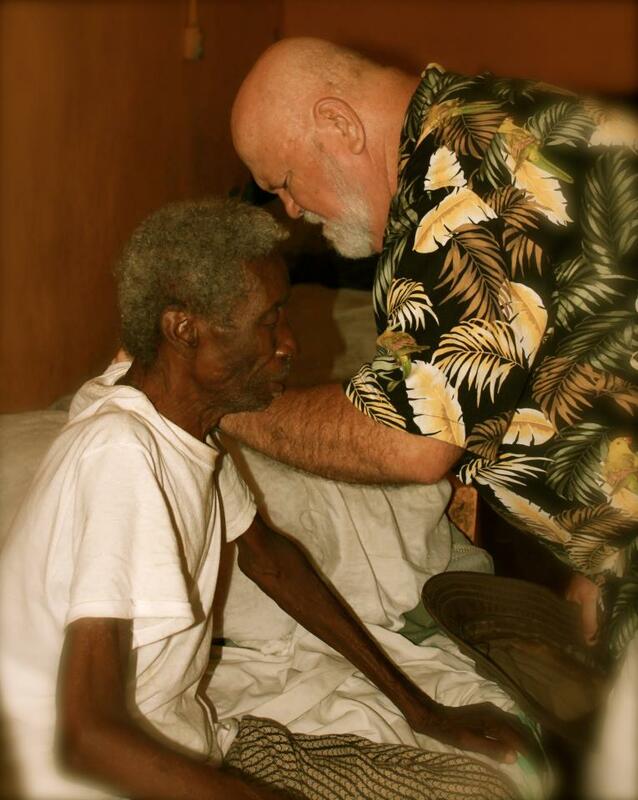 The next day I went to a doctor, then to the Haitian hospital to get x-rays and then back to the doctor. He said it was a fracture and nothing had broken off and gave me pain meds and an arm sling. I have been so blessed by all of your prayers and believe me they worked! The church committee came up and sang and prayed over me. The street boys all came with hugs and tears as they did not like their Momma hurting. People came from St Louie as soon as they heard. So many visitors– I cherished each moment. The one thing they do here is make you try their remedies. I had about four different kinds of teas made with leaves. Victor’s tea tasted like a dirty sock. He said it was to make my bones strong. Mr. Daniels tea was somewhat better and it was to make my muscles strong. Then Satilla just brought me leaves to rub on my arms with warm water. The last time I drank Presendieu’s tea I slept for three days so I refused to try that again! I have to get well really soon because Larry is cooking supper, a can of beanie weenies and a can of beef stew mixed together topped off with hot sauce! I guess it is called the weenie stew!! I can not believe it has been a year since the earthquake. Quite frankly, it seems just like yesterday. I still see many of the earthquake victims. I see the pain still in their eyes. You cannot go through what they went through and be okay quickly. Maybe you can never be okay after seeing family and friends being crushed by buildings tumbling down upon them. When I go to Port-au-Prince to fly in and out of the country–it seems the tent cities just get bigger. 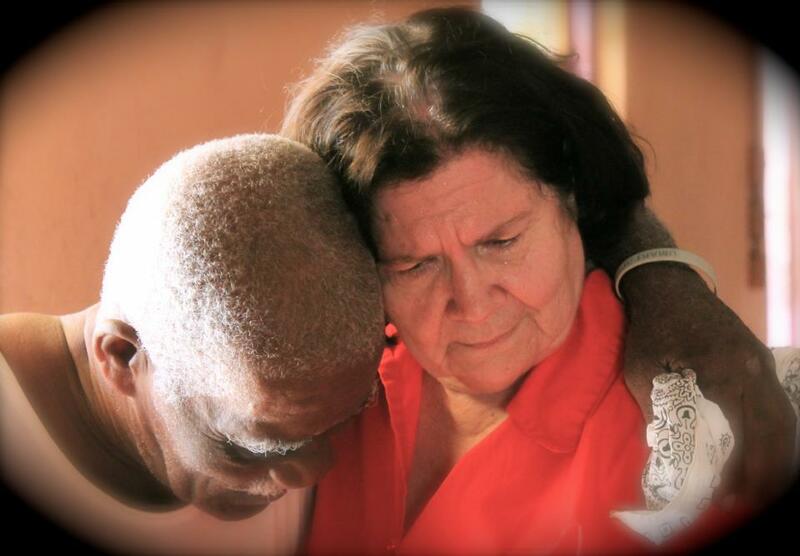 Our mission has helped many of the victims in the tent cities. Our daughter Jody picked a group of 50 families near the capitol. We joined her and for several months fed them. 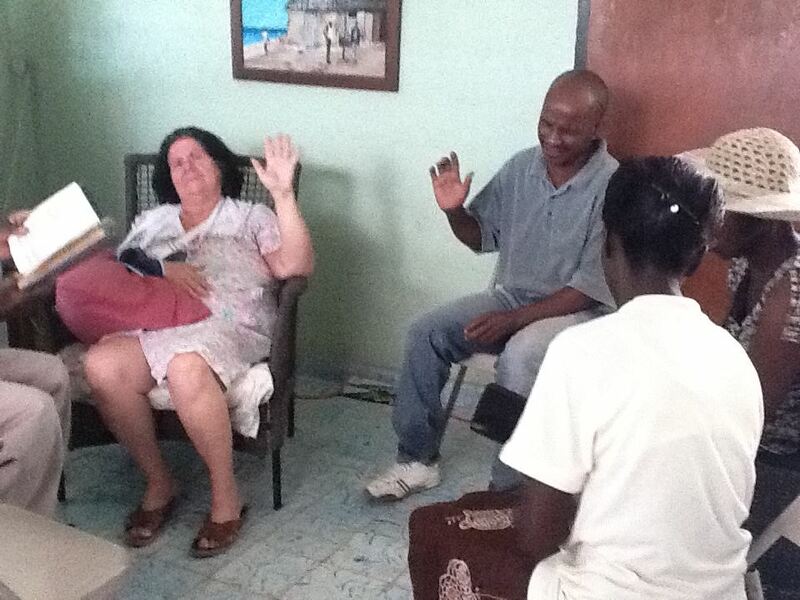 You know I read all about how the “well to do” missions are just hurting the Haitians. Some say that we are enabling. But I ask, “What do you do when you go to a hospital and see many people just laying on the bare concrete because there is no room?” They come by bus loads to our area and have broken legs and broken arms on a bus ride that is a ride from Hell. No one has medicine at the hospital– so we buy medicine. We don’t wait to go through a committee because if we did they would be dead. So you listen to the Holy Spirit that God plants inside of you and with a broken heart you reach out as we believe Jesus would have done. We have been here 30 years. We know there are con-artists and crooks among the truly needy and desperate– here there is a desperation that I feel no other country has. The government gives them nothing. Everyone takes– so they learn to take without asking! One year later, little has changed to the naked eye but I do believe some hearts have turned to Jesus. A year ago, many thought today was the end of the world. Many cried out that day for Jesus. And…many are still crying out for Jesus.